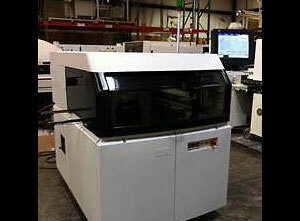 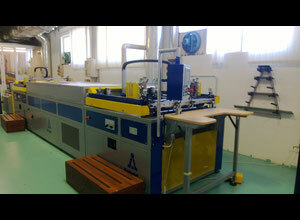 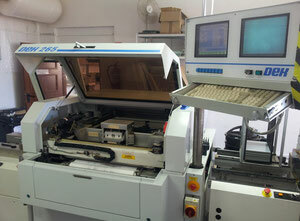 The market for used PCB screen printers has diversified as electronics manufacturing equipment has developed. 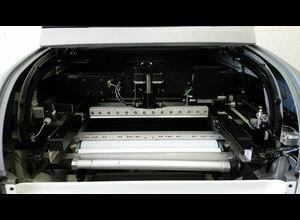 From manual screen printing tables, to fully automatic screen printing machines, buyers have a range of capabilities and price ranges available when purchasing a screen printer. 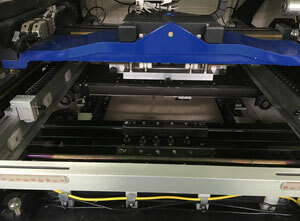 Having established your specification for a PCB screen printer and identified a machine with the necessary peripheral components, it is important to consider training and setup. 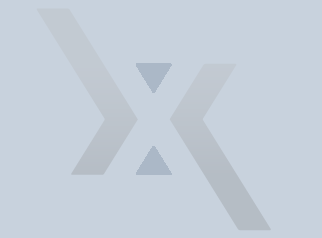 In many cases a manual won’t be sufficient and, with many used machines outside of manufacturer warranty, internal resources may need to be supplemented by implementation services offered by the dealer or manufacturer.